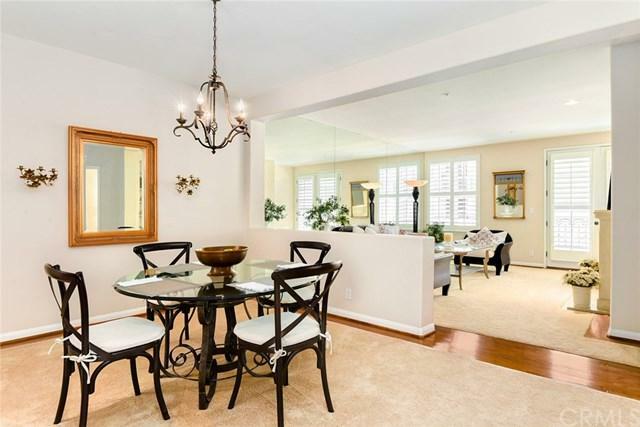 Elegant Brentwood Village condo only one short block from several chic shops and upscale restaurants, Starbucks, a dog park, bank, and salons, with easy access to Santa Monica Beach, UCLA, Beverly Hills. 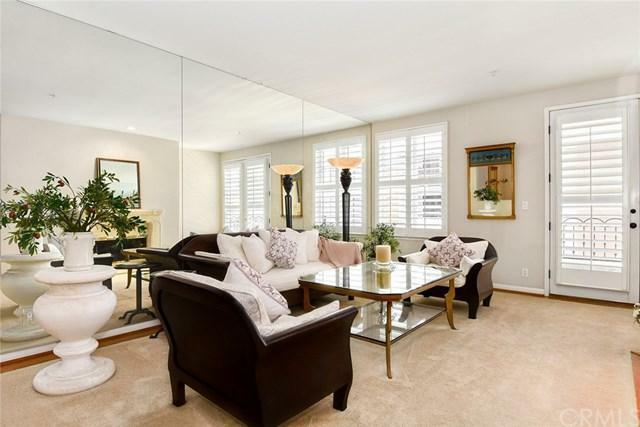 Situated in one of the best designed, secure buildings in Brentwood, offering a glamorous heated rooftop swimming pool with spectacular ocean and mountain views, this elegant 1,909 sq ft condominium is quiet, bright and spacious with French windows and plantation shutters throughout . 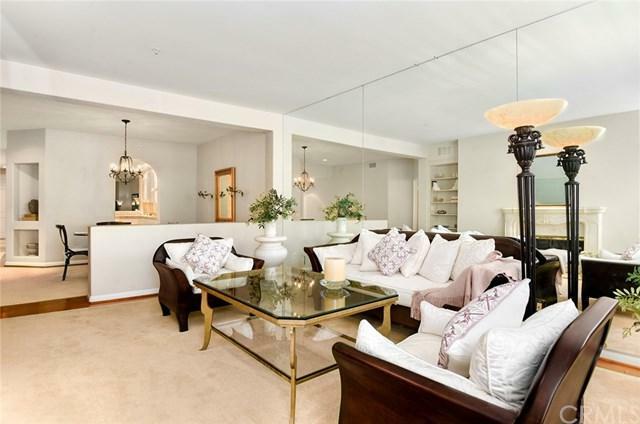 You'll appreciate th Elegant Brentwood Village condo only one short block from several chic shops and upscale restaurants, Starbucks, a dog park, bank, and salons, with easy access to Santa Monica Beach, UCLA, Beverly Hills. Situated in one of the best designed, secure buildings in Brentwood, offering a glamorous heated rooftop swimming pool with spectacular ocean and mountain views, this elegant 1,909 sq ft condominium is quiet, bright and spacious with French windows and plantation shutters throughout . You'll appreciate the high ceilings, open kitchen with eating bar, very large master suite with two ample custom walk-in closets and master bath in marble stone with separate shower and commode closet. The second bedroom has its own private bathroom. YouÃƒÂ¢Ã¢â€šÂ¬Ã¢â€žÂ¢ll enjoy the family room, dining room, and large living room with French doors leading to the private balcony, overlooking a quiet traffic free cul-de-sac. The unit also has Inside laundry, two parking spaces, several guest spaces, and a large storage locker. The building offers two security code elevators, pristine fitness center, free hot water, earthquake insurance and healthy reserves.